A&LBlogA&L named in Architecture & Design’s top 100 Trusted Brands. The votes are in for the Trusted Brands survey for 2018, and the results reveal A&L Windows and Doors has made the grade as one of Australia’s most trusted brands in architecture, building, construction, and design. With more than 6,000 votes cast on a range of 600 participants, the Trusted Brands annual survey recognises brands who uphold and maintain a relationship beyond the initial sale period, time and time again. Votes are cast by industry professionals representing the fields of architecture, building, construction, and design. A position in the top 100 signifies dedication, commitment, and a high-quality service experience for customers throughout the entirety of the purchase and beyond. In doing so, it provides the foremost national showcase of the most reliable and trusted suppliers within the Australian market. Commitment to our customers and collaborators. CNC Constructions: an innovative residential design and build company with a passion for creating unique and enjoyable new homes, additions, and alterations. 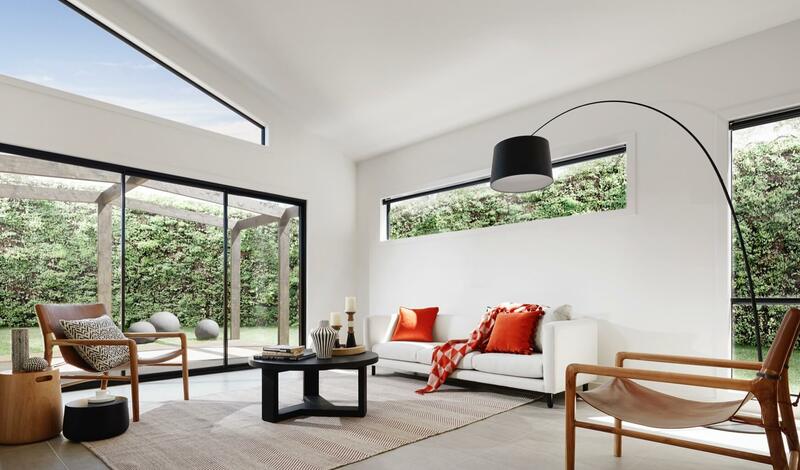 Porter Davis: a five-time winner of the Housing Industry Association‘s Australian Professional Major Builder Award, and 11-time winner of the Victorian Professional Major Builder Award. Smart Homes: one of Australia’s longest-established and most-experienced custom home builders. If you’re interested in working with our award-winning team on a similar project, get in touch today.